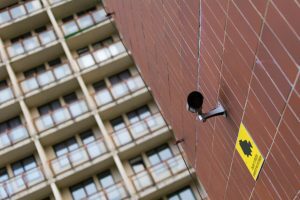 More and more homeowners, as well as business owners in Liverpool, are switching to CCTV security systems for the protection of their loved ones and property. This might be partly because recent surveys show that Liverpool has the 21st highest crime rate in the UK. Although the crime rate in Liverpool is much lower than other major cities in the UK, home and business owners must consider their options for extra security especially if they do not have some security measures in place. Security should always be given the highest priority. When you are away from home or business, there’s still the possibility that some fallacious bloke could be breaking into your home, misusing company property or trespassing at any given moment. So, how much security do you need for your home or business? What are the benefits of CCTV systems for home and business owners? The internet of things has made it easy for people to install CCTV systems. In fact, tech innovations in the security industry are providing both home and business owners with more and more options ranging from simple DIY CCTV installations to comprehensive installations from security companies. As a result, consumers are left wondering ” DIY or professional CCTV security system installation? While it can be possible to perform DIY installations for homes and small businesses, it would be an unwise option for commercial property. When considering CCTV security systems, it would be wise to consider your needs to find one that provides the ultimate protection. After all, the better the security, the more you can have a good night’s sleep. If you are considering DIY installation, are you up to the task? If not, always opt to hire professionals to do the job. 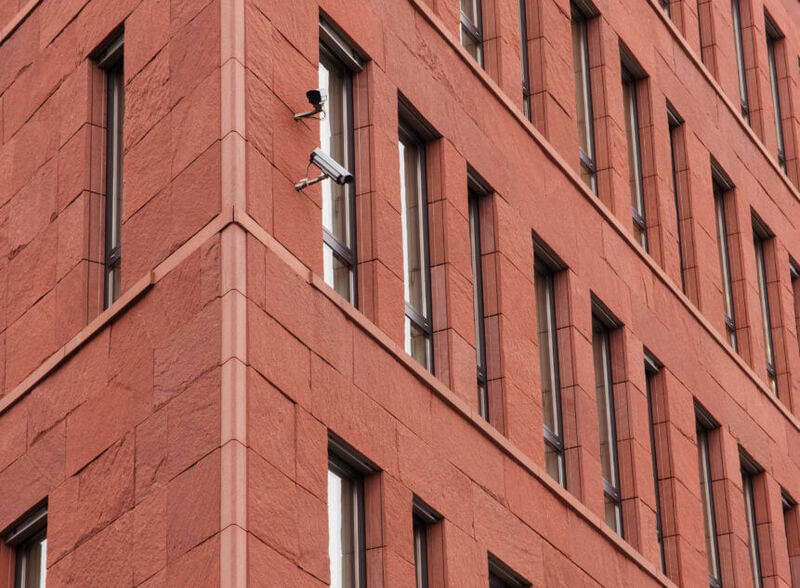 Of course, before you start looking for the best CCTV systems available or CCTV installation companies in Liverpool, you want to know what CCTV systems have to offer. Here’s a look at the benefits of installing CCTV security systems in your home and business in Liverpool. 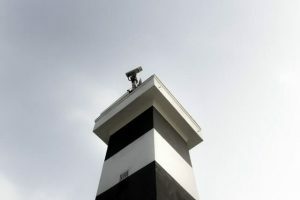 CCTV cameras act as crime deterrents. Just like a guard at the doorstep or around the corner, a visible security camera will make an intruder opt to move elsewhere. If a suspicious individual sees that he is being monitored, he will definitely sense danger and bugger off. What does this mean for you? This means that if you install CCTV cameras at home or business premises, criminals will be less likely to target your property. Want to make the most of your CCTV system? It’s straightforward; advertise its presence to ensure that any unwanted guests steer clear of your property. Just like auto insurance, property insurance costs are also affected by the level of security. When determining the total insurance costs, insurance companies always assess your property’s security level. Installing CCTV security systems is an indication that you are taking steps in securing your property and will play a significant role in the evaluation of your insurance policy. The fact that you have a CCTV system installed deters crime which means you are less likely to make a claim and hence your insurance provider will reduce the cost of your policy. Often, some people tend to slack off during working hours when they know that the manager or the boss isn’t around. You’ve probably had of nannies mistreating children as soon as the parents stepped out of the house. On other occasions, some workers feign injuries in order to sue the company for compensation. Whether it is at home or work, when employees know that they are being monitored, they will work accordingly and hence ultimately lead to an increase in productivity. No one likes the feeling of fear when driving into their garage or walking into the parking lot. Installing CCTV security systems at home and business premises provides you and your family as well as your employees with peace of mind. CCTV security systems play a crucial role in increasing the security of your residential or commercial property. They are often affordable, flexible, and easy to install and operate. Take your home and business security to the next level with CCTV systems in Liverpool.